We love and value our children, and see them as a vital part of our congregation! They don’t have to wait until they grow up to encounter God, be filled with His Spirit, and have a genuine walk with the Lord. 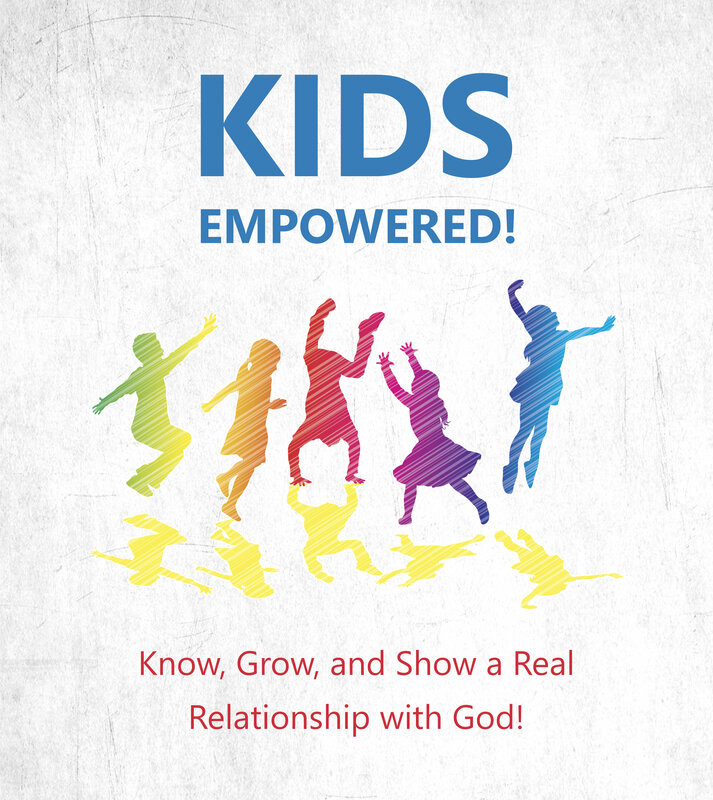 Our Kids Ministry is designed to help empower our kids to know, grow, and show a real relationship with God! Please visit the Threshold Kids Ministry Facebook group for regular updates and more ways to connect with our community.